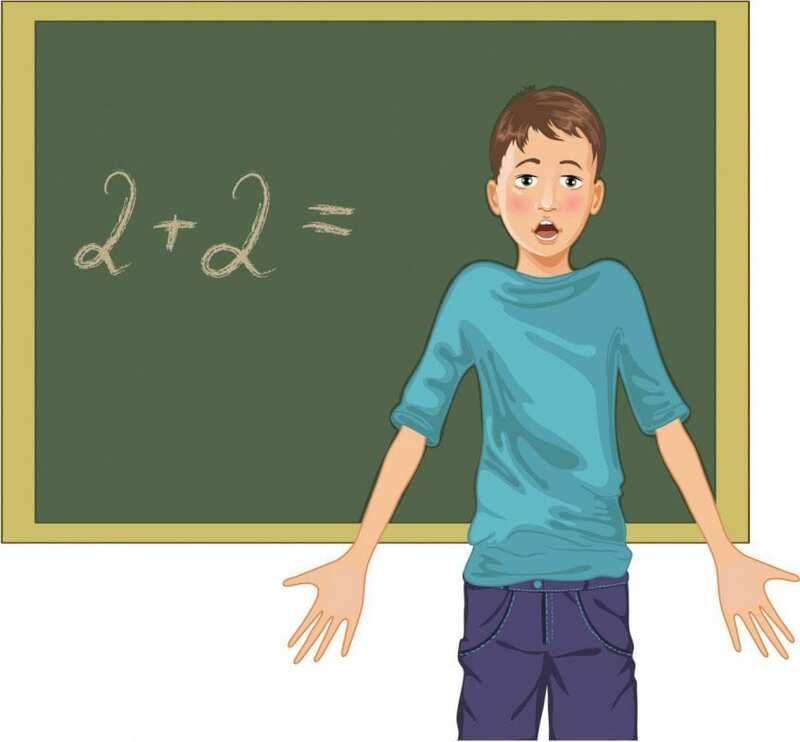 Nonverbal Learning Disorder: Is This What Your Child Has? Nonverbal Learning Disorder (NLD) or (NVLD), also called Nonverbal Learning Disability, is a brain-based developmental difficulty with nonverbal skills. The term that describes this deficit is confusing, because one might think NLD describes a child who is “nonverbal” and therefore has trouble with words. Actually, children with NLD are exceptionally verbal, in fact, more verbal than most. Kids with nonverbal learning disorder are often bright enough to be considered gifted, especially in the early years. At a young age, their amazing vocabularies easily outstrip those of their peers and they memorize and rattle off facts in a flash. They learn to read early, too. The problems that come with nonverbal learning disorder may begin in preschool. Kids with NLD have trouble interacting with the other kids. They have trouble mastering basic self-help skills (like getting dressed on their own). They’re clumsy, always bumping into things, spilling their drinks, and always missing the ball in a game of catch. In general, they just can’t seem to adapt or fit in. They don’t make friends. They don’t seem to get the point of pictures or puzzles. At this point, the parents, who always thought their child exceptionally smart (and they are right! ), begin to understand that something is wrong, though the alarm bells aren’t yet going off. Puzzles don’t make sense to children with NLD. More or less, these children muddle along, somehow pulling through third grade with only a few hiccups. They do okay in class, except for anything having to do with their fine motor skills, for instance hand writing/penmanship. Math can be a problem. 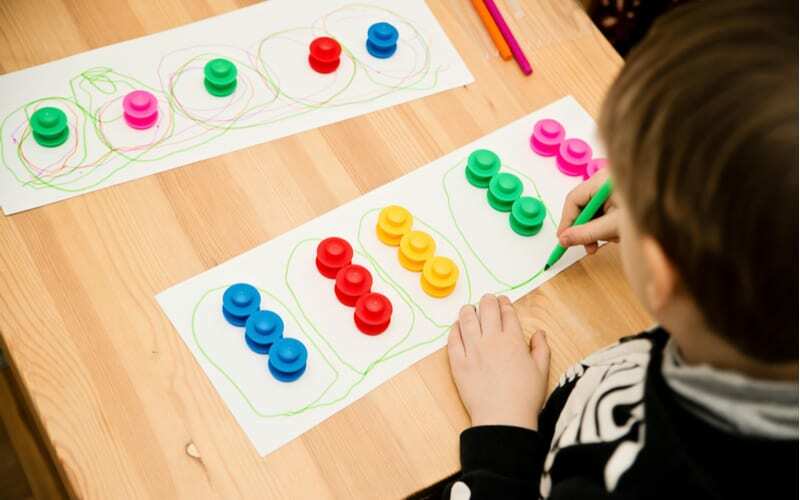 Symbols for addition and subtraction may be missed by children with nonverbal learning disorder—it’s as if they just don’t see them. Still, they pass first grade into second grade and on into third grade. It’s in the fourth grade that things really begin to fall apart. In the first three grades, children are learning to read. After that, kids are reading to learn. They’re also expected to be somewhat independent in the way they handle learning tasks. But kids with nonverbal learning disorder can pick up on names of places and dates in their reading and still miss the main idea of the story. Kids with NLD get lost on their way to school or from classroom to classroom. They forget to do their homework. They’re often unprepared for class; find it very hard to follow instructions; have a terrible time with math; can’t deal with understanding how to color in the countries on maps; can’t write stories or compose essays; often misunderstand their teachers and classmates; and as a result of all this, are filled with anxiety outside the home and angry inside the home (is it any wonder?). Which color is which country? Why is green different than blue? NLD makes geography difficult. Because their verbal skills are so good, and because they are so obviously bright, teachers may make judgments about children with NLD, and decide they are refusing to cooperate, or that they are lazy, or maybe rude. And of course, none of this is true. As a matter of fact, children with NLD tend to be focused on the goal, honest to a fault, and hardworking, too. They’re not lazy or uncooperative and they’re not impolite: they have NLD. NLD is not mentioned in the latest issue of the Diagnostic and Statistical Manual of Mental Disorders, the DSM V. NLD is also not listed as a disability under the Individuals with Disabilities Education Act (IDEA), though children with NLD may still be eligible to receive special education services. Experts have found that there is less activity in the right cerebral hemisphere of the brain in children thought to have NLD. Until today, NLD remains a controversial diagnosis, but when the symptoms fit your child, you know it’s real. Because NLD fails to receive official recognition as a disability or disorder, it’s not as well known as other disabilities related to language, for instance, dyslexia. Because the focus on learning in the early elementary school years is on reading, NLD can easily—and often does—go unnoticed and undiagnosed. Reading ability is the sole indication used by educators to gauge academic success. And since NLD children read well, no one pays much attention to their other, very real difficulties. Children with nonverbal learning disorder may seem like miniature adults because of their advanced verbal skills. They understand the world with words and lots of them. They often learn to read before the first grade. They are always asking questions of the adults they know rather than going out into the world and finding the answers for themselves. Oops. I thought that toy car was much farther away from my foot! With words, they feel comfortable. But the visual perception difficulties and physical clumsiness of children with nonverbal learning disorder make it hard for them to understand the physical world. By asking questions instead finding opportunities to learn through experience and exploration, the awkwardness of nonverbal learning disorder is only made worse, through lack of trying. In high school and on into college, learning in the classroom turns into a nightmare for the person with NLD who struggles to understand the meaning of a lecture (information that is heard), while struggling with the motor problems of taking notes (slow, difficult, clumsy handwriting). People with nonverbal learning disorders also cannot distinguish between important and unimportant details and information. The student with NLD may know all the names of the battles fought during the Civil War, but may fail to understand the reason for the war (the issue of slavery). And then there are the social emotional issues. It is thought that there is some overlap between Asperger’s syndrome and nonverbal learning disorder. People with NLD don’t understand nuance of tone, for instance sarcasm. They understand words in a literal way only. If you say to your child with NLD, “Why don’t you just throw all the clothes I just washed, dried, and folded neatly onto the floor instead of putting them away carefully in your bureau drawer,” you might see your child literally throw those freshly laundered clothes on the floor. Teachers can help students with nonverbal learning disorder by creating PowerPoint presentations with headings to accompany their lectures, to offer nonverbal context to the material. Having a chart with the day’s academic schedule is also a good thing—it offers a reference to help the student with NLD organize himself and his classroom materials. Keeping to a routine is also very helpful. Tasks should be broken down into the smallest possible pieces in a logical sequence. Classroom time is better spent in discussion than in lectures, as this helps the student with NLD learn how to pull out concepts and the important details from the information he hears and reads. 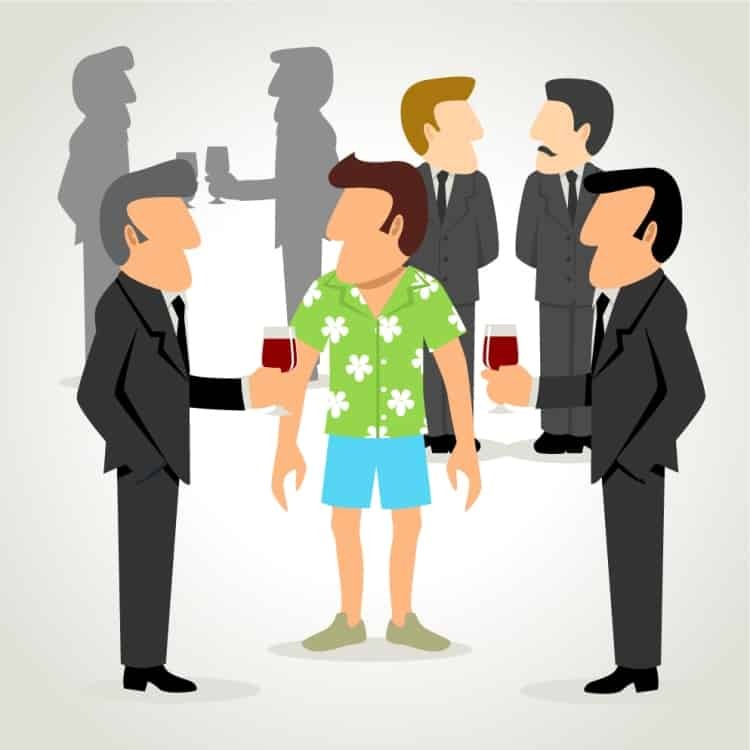 People with NLD don’t always “get” social cues. this is to play games in which children must guess the emotions that go together with the facial expressions you show them (angry, confused, happy, sad) or the tones of voice you use (sarcastic, tense, impatient). The next level is to have them guess the appropriate social responses to expressions, gestures, and tones of voice. It’s not an easy road to travel, having NLD or parenting a child with NLD, but with patience and effort, you will see improvement. What are some of your favorite tips for supporting the child or adult with NLD? Author Varda EpsteinPosted on 07/01/2015 10/16/2018 Categories ADD/ADHD, Autism Spectrum Disorders, Dyslexia, Education, Health/Safety, Learning Disabilities, Parenting, School Age, Speech and Language, Toddlers5 Comments on Nonverbal Learning Disorder: Is This What Your Child Has? Visual Processing Disorder: Does Your Child Have VPD? Visual Processing Disorder (VPD) covers a variety of vision issues that have nothing to do with being near or farsighted. Does your child think that a square and a triangle look the same? Does she bump into things, because she doesn’t understand where objects are in relation to her body? Does she have trouble understanding that numbers and letters come in a certain order? All of these issues can be signs of a visual processing disorder. In VPD, the brain has trouble processing signals that come from the eyes. A child with VPD may pass her vision test with flying colors because her eyes are fine. The problem is the way her brain deals with visual information. VPD is not something a person outgrows, but there are ways to cope with the challenges of having a visual processing disorder. We think of our vision as something to do with the eyes, but it is much more than that. It is the brain that is responsible for using the information from our eyes to create images and impressions. But sometimes the brain doesn’t understand visual information as it should. The eyes may send you the message that in front of you on a piece of paper is the shape of a triangle. But the brain may only see the image as a shape and not be able to tell you which kind of shape it is. The eyes may see a house a short way down the road, but the brain says that the house is far away. 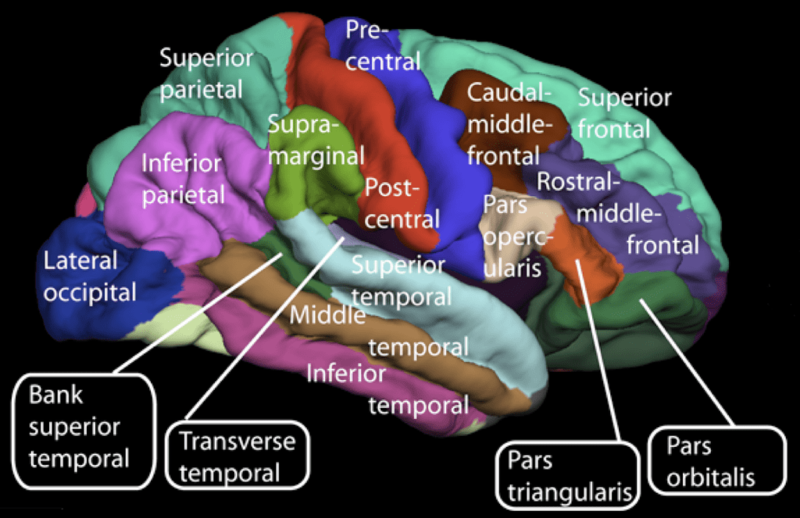 When the brain doesn’t see visual information as it should, it means that brain function is weak in these areas. And that is called visual processing disorder. Somehow, his foot never connects with the ball. Could it be a visual processing disorder? Visual processing disorders aren’t considered learning disabilities, but as you might suspect, they are common in children with learning issues. Just as dyslexia or dyscalculia have to do with a difference or weakness in brain function, so do visual processing disorders. When the brain is weak in one area, it is often weak in more than one area. This is why someone with VPD will often have other learning disorders. When someone has two disorders or disabilities at the same time, the conditions are said to be comorbid. VPD can affect the way a child learns. But a visual processing disorder can also affect everyday tasks like putting away the forks and knives into their correct slots in the silverware drawer, or sinking a ball into a basketball hoop. Visual processing disorders can even affect the way a child feels about himself. To his classmates, a child with VPD may be the kid who can never get that ball into the hoop. And so the child may withdraw into himself, to avoid the frustration and pain that come with being different. Visual processing disorder is complicated. There are eight different types of visual processing disorders but many people have more than one kind of VPD. Since visual processing issues don’t show up in a simple vision test, it could be your child will go through school without anyone picking up on the fact that he has a visual processing problem. Which sign is the one she’s looking for? She just can’t tell. That could be a visual processing disorder. 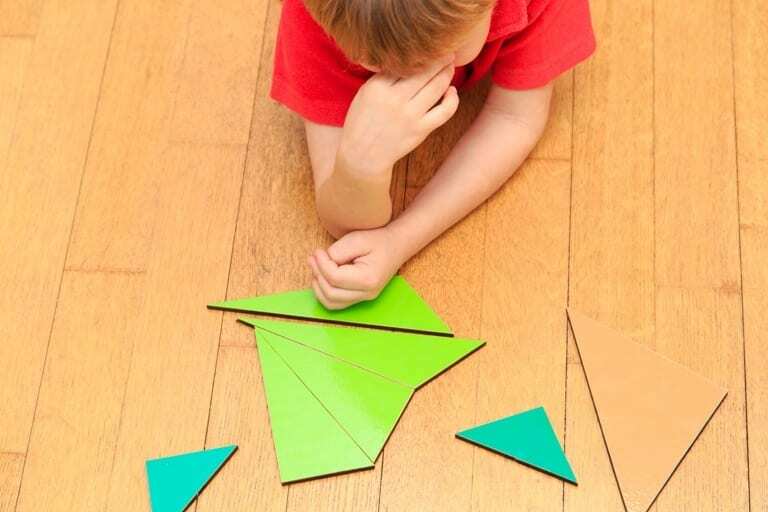 Visual discrimination: The child may not see the difference between similar shapes. He may mix up b and d and may not see the difference between a circle or an oval, for instance. Visual figure-ground discrimination: The child can’t pick out a person or a shape when seen against the background on a page. He may not be able to find specific information on a web page. Visual sequencing: The child doesn’t know that B and C always follow A, or that 4 follows 3. 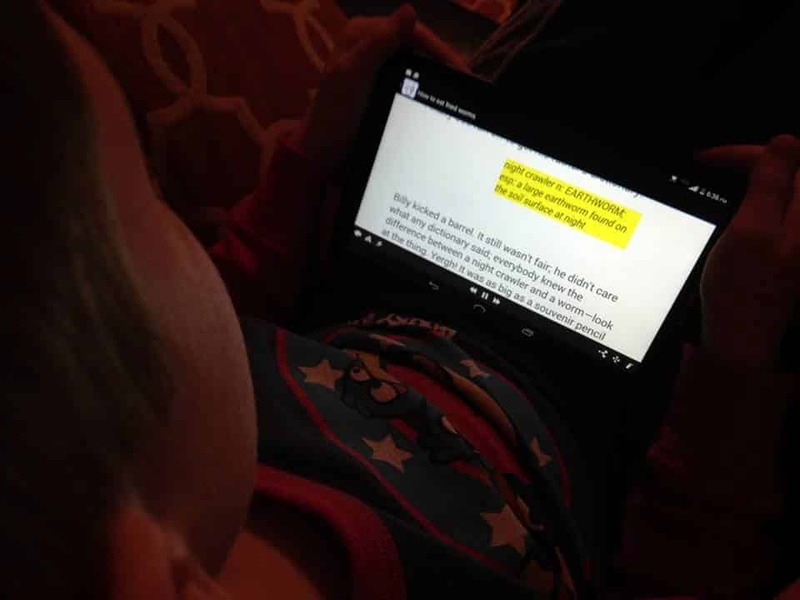 When he reads, he may skip lines because he doesn’t understand the idea of “next” as in “the next line.” Sometimes children with visual sequencing problems reverse letters or words. 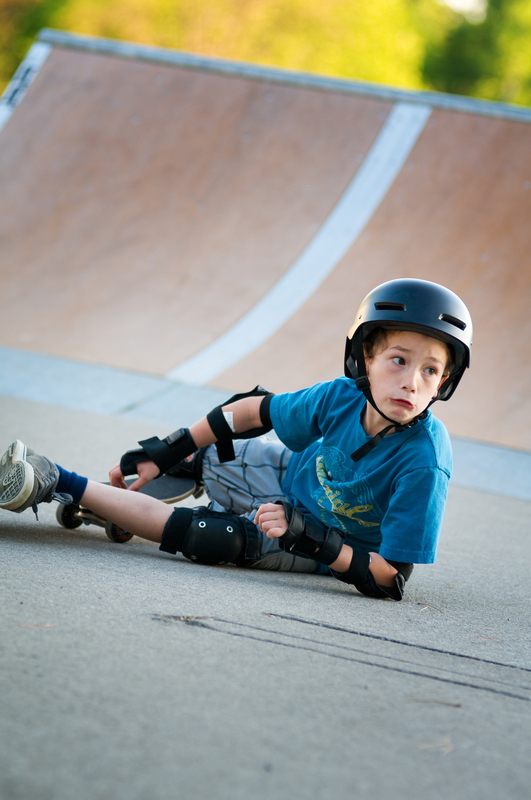 Visual-motor processing: The child has trouble using the feedback he gets from his eyes to coordinate the way other parts of his body move, for instance, the hands or the feet. He may knock into things or find it difficult to turn the pages in a book. Long/short-term visual memory: Show the child a picture, take it away, and ask him what he saw. The child with visual memory problems won’t remember. This type of VPD also makes it hard to remember the letters and numbers he has been taught in class and the books he has read. Visual memory issues can get in the way of using calculators and keyboards. Visual-spatial: The child has trouble understanding where things are within space. This affects his understanding of how close or far items are to them or to each other. The same may be true of objects he sees in a picture. Visual spatial issues can make it hard for a child to judge how much time has gone by, and it can make it difficult for him to read a map, too. Visual closure: A child may not understand that a smiley face is a face, because it is missing ears and hair. A truck without wheels may not be recognized as a truck. If the teacher gives a worksheet where students have to fill in missing letters or words, a child with visual closure issues may not be able to do the work. 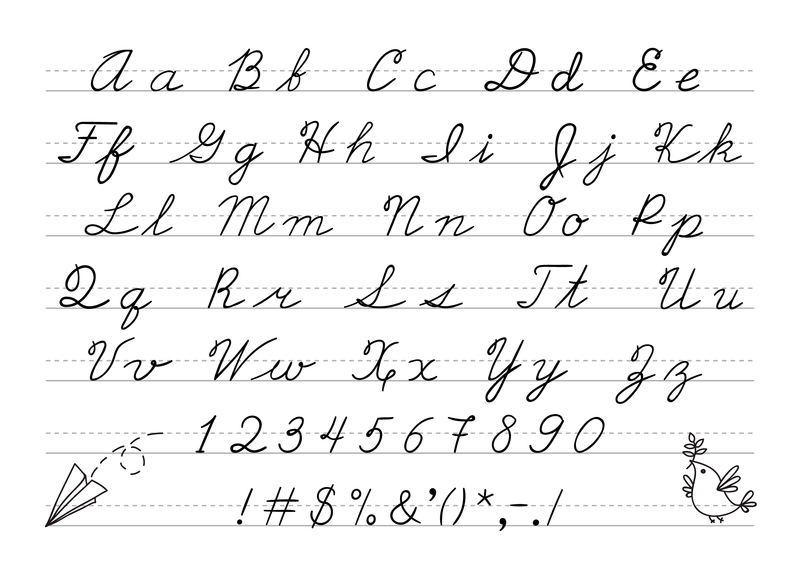 Letter and symbol reversal: Most kids reverse letters when they first begin to write. But if he’s still mixing up b and d and p after the age of 7, it may be due to a visual processing disorder. This sort of disorder can make reading, writing, and math work difficult. This baby learned the sequence of big, bigger, biggest with her stacking toy. But does your 8 year-old still have trouble with this task? It may be a visual processing disorder. VPD: How Common is it? No one really knows how common visual processing issues are, especially since a lot of the time, these disorders go undetected. But we do know that the signs of VPD often show up in kids with learning disorders, for instance in children with dyslexia. Dyslexia is the most common learning disorder in America, where it is thought that as many as one in every five children has dyslexia. That translates to lots of kids who also have VPD. Again, no one really knows the cause of visual processing disorder. 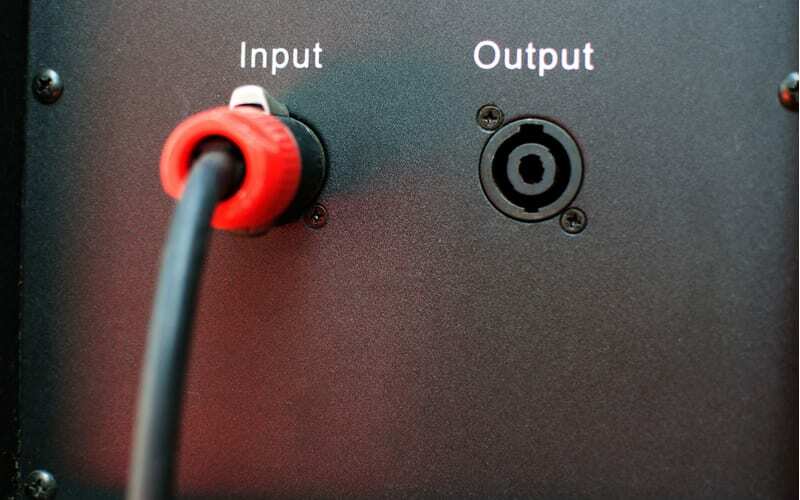 But if you think of the brain as a sort of circuit board where the wires can get tangled or kinked and even disconnected, you’ll have a pretty good picture of how VPD works. The eyes send a signal to the brain, but the signal crosses with a different one, or there’s a kink in the wiring that keeps the signal from going through to the right part of the brain. Or perhaps, the wire is narrower in parts. The brain’s synapses, responsible for mapping out information and sending messages, are very much like wires. The eye sees what it sees, but the brain fails to understand the information sent to it by the eyes. There are any number of ways that the brain’s nerve network threads, called “synapses,” can get tangled or kinked, or simply misfire. When a child’s brain doesn’t correctly understand information from the eyes, it could be a visual processing disorder. When your child follows the words in a book, and it’s time to skip down to the next line, does she skip too far? Or read the same line again? It may be a visual processing disorder. Read up on visual processing disorder. Knowledge is your best tool for helping your child with VPD. Watch your child as she does different tasks and take notes on what you see. Does she do tasks differently than most children? Writing down what you observe will help everyone in your child’s life understand her particular challenges and tell them how to respond. Use your child’s free time for activities improve visual processing, but turn things into a game. Do a puzzle together. Read. Play catch. Offer lots of praise for real achievements. If your child worked hard on studying for his spelling test and improved his grade, let him know you’re pleased. He needs your support and recognition to keep on going, because it’s such a struggle! Let him know you know that. Editor’s note: This post was originally published Nov 14, 2017, and has been completely revised and updated for accuracy and scope. 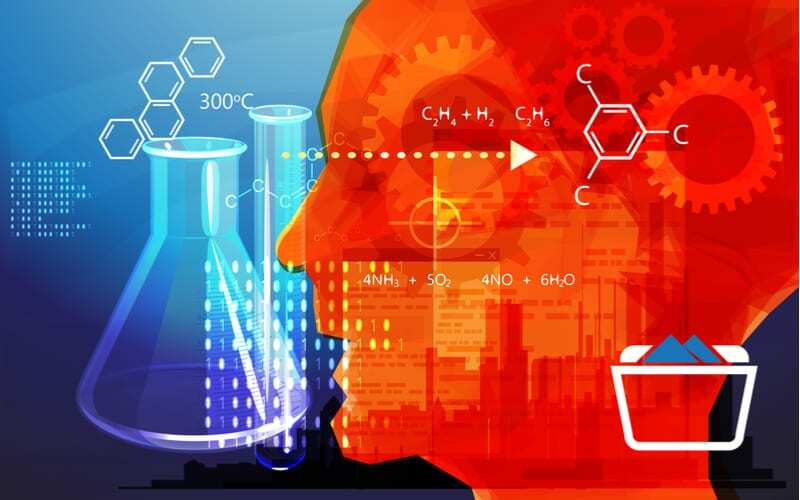 Author Varda EpsteinPosted on 06/17/2015 01/09/2019 Categories Dyslexia, Learning Disabilities, Speech and LanguageTags visual processing issues11 Comments on Visual Processing Disorder: Does Your Child Have VPD? 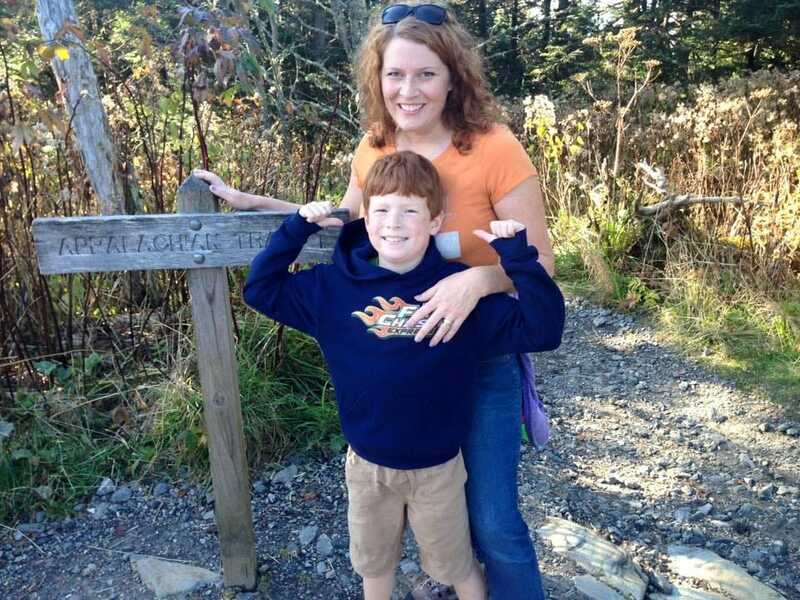 Stealth Dyslexia: Does Your Child Have An Issue? Stealth dyslexia is the term that’s used to describe children who struggle in school despite having average or gifted reading abilities. Does your child have a larger vocabulary than most adults you know, but find it hard to use a pencil? Does your child read books suited to a college student but often mispronounce words? Are his grades just not showing what you know he can do? It’s possible your child has stealth dyslexia. It’s not as uncommon as you might think. Dyslexia is characterized by difficulties with accurate and / or fluent word recognition and by poor spelling and decoding abilities. These difficulties typically result from a deficit in the phonological component of language that is often unexpected in relation to other cognitive abilities and the provision of effective classroom instruction. Secondary consequences may include problems in reading comprehension and reduced reading experience that can impede growth of vocabulary and background knowledge. Still, it is important to note that dyslexia is a complex neurocognitive or brain difference that is different for every person, since no two cases of dyslexia are exactly alike. 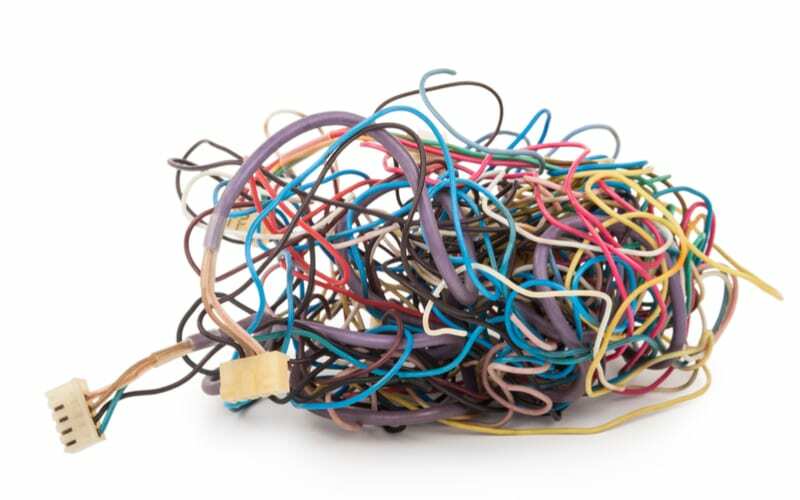 If we think of the brain as a circuit board, it’s easy to see that the wires can be tangled or disconnected in a variety of ways, each tangle or disconnection having its own, specific end result. For this reason, the concept of dyslexia as a reading difficulty just doesn’t cover all bases. Just clumsy? Or is it dyspraxia, a form of sensory motor skills issues, a type of stealth dyslexia? Dyslexia can, for instance, cause difficulties with spoken language, handwriting skills, physical coordination, math ability, organization and time management, sequencing, time orientation, left/right orientation, visual or auditory processing, memory, hand/eye coordination, and spatial awareness. 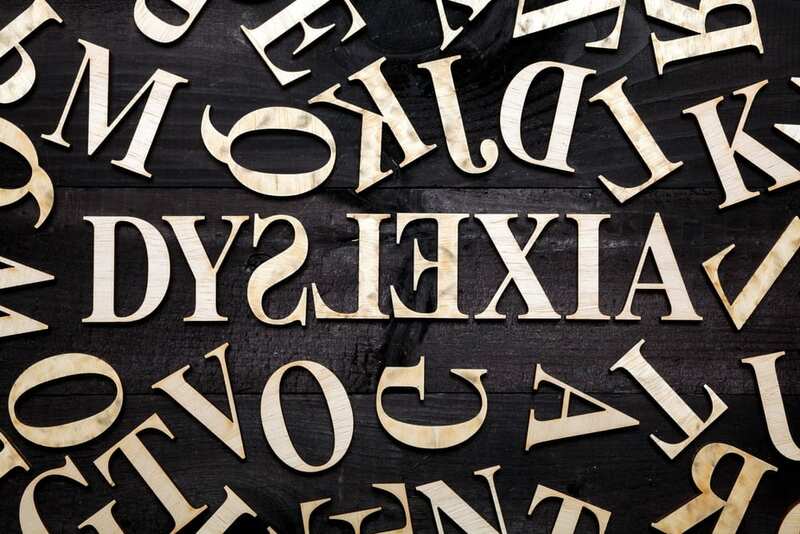 Sometimes there are even specific terms to describe the various difficulties caused by dyslexia. Dysgraphia, for example, is a writing difficulty, while dyspraxia is a difficulty with physical coordination. Dyscalculia is a difficulty with numbers and math. Despite the fact that terms have been developed for these three learning differences, all of them are types of dyslexia. Dyslexia is an umbrella term that covers a lot of ground. Drs. Fernette and Brock Eide developed the term “stealth dyslexia” to describe students who struggle in school, despite having excellent reading and/or verbal skills. The husband and wife team (both of them dyslexic), added the word “stealth” to the word “dyslexia” to reflect the idea that such children fall under the radar and escape diagnosis for dyslexia, because their symptoms are not those we normally think of as being associated with dyslexia. As a result, these students don’t receive the help they need to manage their learning problems. Which is a shame. 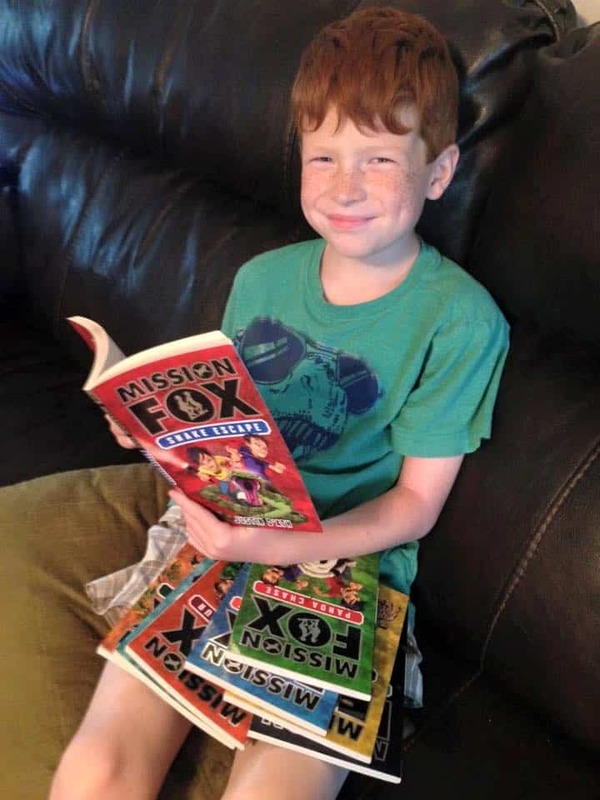 Often, children with stealth dyslexia have such great verbal skills they may even be thought of as “gifted.” Children with stealth dyslexia may use their advanced verbal skills as cover for their mild issues with auditory and visual processing; issues that in other children may cause the reading difficulties more typically associated with dyslexia. After seeing this type of dyslexia so often in their practice, the Eides decided this difficulty deserved a name of its own, and called it “stealth dyslexia” to hint at the nature of this sort of dyslexia that so often fails to draw attention and so goes undetected and unaddressed. By far, the most common manifestation of stealth dyslexia is dysgraphia, or poor handwriting skills. Children with dysgraphia find it difficult to translate the words in their heads into symbols created with paper and pen. They lack the motor skills necessary to make writing happen. It can be physically painful for such children to write, and their attempts at writing are difficult for others to read. In the early grades, children are taught how to form letters, with arrows explaining where to start and how to proceed. A child with dysgraphia will be unable to remember these instructions and may end up with exaggerated loops, uneven spacing between letters and words, and inverted or reversed letters. The child may not be able to remember where to place a sound within a word when writing it down. When faced with the signs of dysgraphia in their children, parents may react with confusion. They see a child with (sometimes) college-level verbal skills who cannot write the letters of the alphabet. Where the child is also clumsy because of the sensory motor skills issue known as dyspraxia, the gap between his report card and his obvious giftedness will be even more apparent to the naked eye. The last thing a parent will think of is that his child has dyslexia, because the child has good or even amazing reading skills. Stealth dyslexia is not as common as plain old garden variety dyslexia. As such, even an expert evaluation may fail to turn up the real problem as yes, just a variation on a theme, that theme being dyslexia. That’s a shame, because given the proper tools, there’s no reason a child with stealth dyslexia can’t excel in his schoolwork. A keyboard, for instance, may mean the difference between a failing grade on a term paper, and a groundbreaking paper filled with original ideas set forth in solid, legible type. Brilliant with words, but can’t do simple addition? It may be dyscalculia, a type of stealth dyslexia. There is no cure for dyslexia and the same holds true for stealth dyslexia, which after all is just another form of dyslexia. But there are ways and means to deal with the issues that arise. A child who is brilliant with words, but can’t add two plus two, for instance, can receive the correct sort of interventions with an early diagnosis of dyscalculia, a form of stealth dyslexia. If your child is verbally gifted and reads like a fiend, yet struggles in school, it’s a good idea to have him evaluated by a dyslexia expert for stealth dyslexia and the sooner the better. 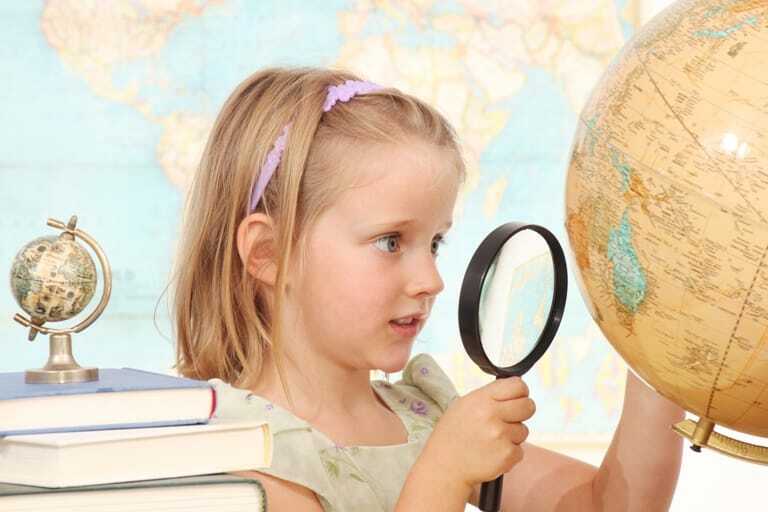 Early interventions can make or break a child’s academic career. And when it’s your child, failure is never an option. Author Varda EpsteinPosted on 04/13/2015 11/14/2017 Categories Dyslexia, Learning Disabilities, School Age, Speech and LanguageTags dyscalculia, dysgraphia, dyspraxia, gifted, underachiever4 Comments on Stealth Dyslexia: Does Your Child Have An Issue?